Please watch the two videos below if you are not familiar with the expectations of the role of hosts and helpers or are in need of a refresher of what each role is responsible for in a small group. 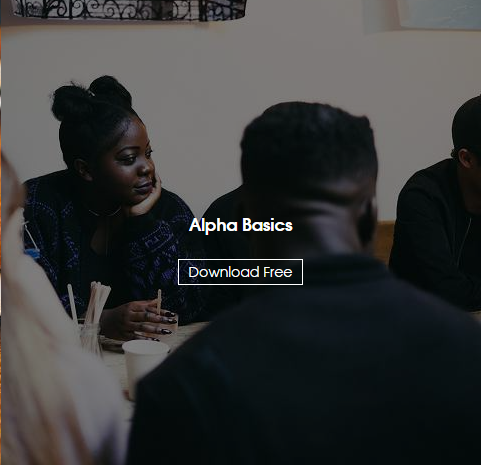 If you find that it may be difficult to follow the role of host or helper as explained but would still like to volunteer and help others come to know Jesus, there are other roles that are just as essential to the flourishing of Alpha. We ask you to consider helping in the kitchen, with setup... if not, please consider interceding for us that the Holy Spirit may be at work through Alpha. 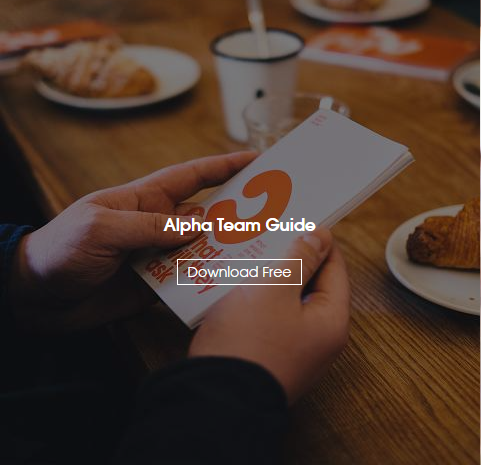 If you are ready to take on the role of either a host or helper, you will find the necessary team guide below as well as an overview of what Alpha is all about. Sometimes in order for us to understand something beyond the surface, we need to hear a talk. Such talks can help guide us to wrap our minds around a subject area that we normally wouldn't hear from a 1-to-1 conversation. They serve to engage us and inspire conversation. 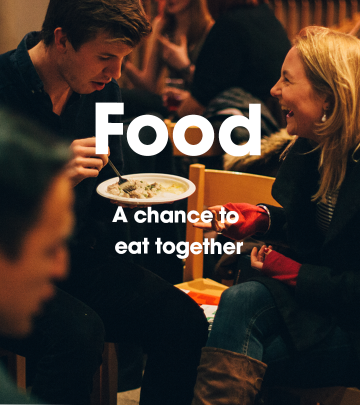 They will explore the basics about the Christian faith. While the host notes are included with the Alpha Team Guide, these are provided here for easier access. (01) Is there more to life than this? (03) Why did Jesus die? 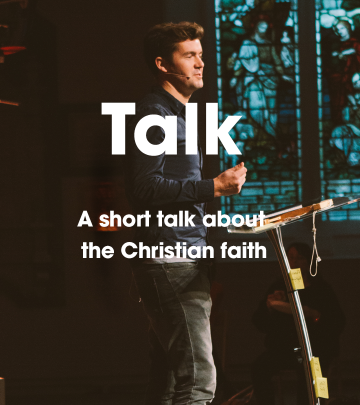 (04) How can we have faith? (05) Why and how do I pray? (06) Why and how should I read the Bible? (07) How does God guide us? (08) Why and how should I tell others? (09) How can I resist evil? (10) Does God heal today? 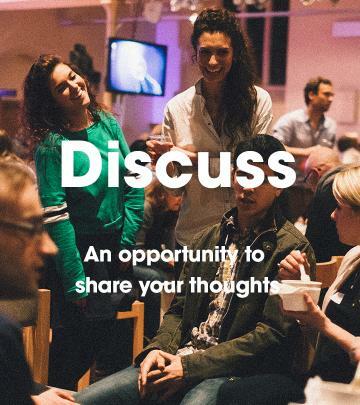 (11) What about the church?